Paper: Can importation address high generic drug prices? 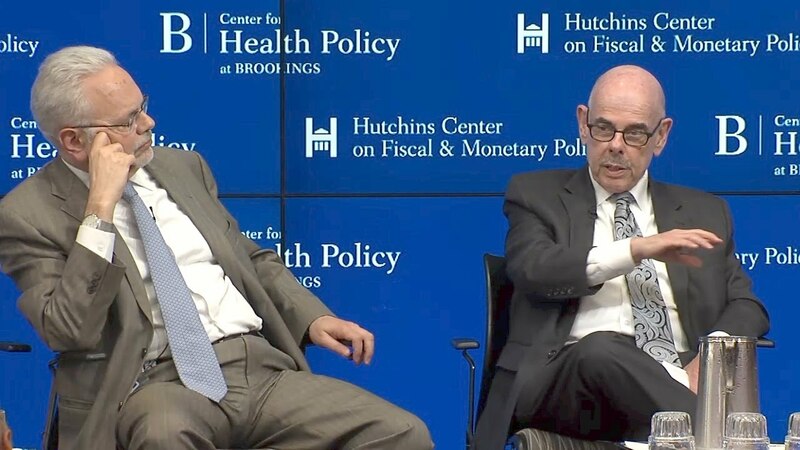 Spending on prescription drugs in the U.S. has been increasing rapidly over the past few years, fueled by the introduction of expensive new drugs and price hikes on existing drugs. While the public demands new and better cures, polls suggest that they also overwhelmingly want the government to rein in prices. 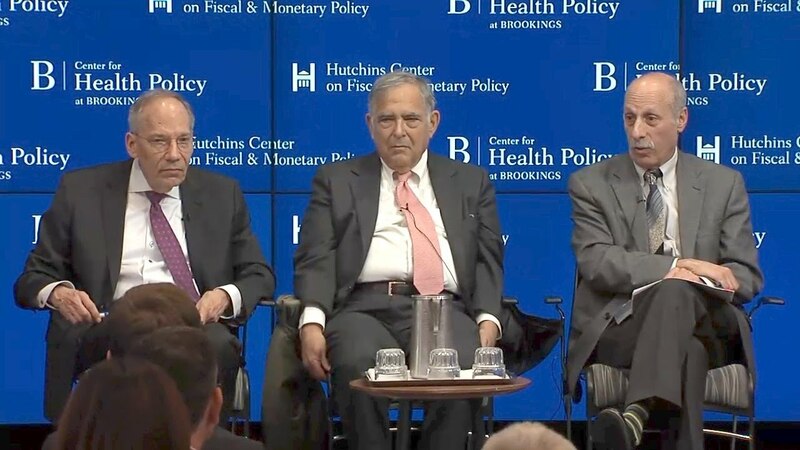 With prescription drug spending now accounting for roughly $1 of every $6 spent on health care, controlling pharmaceutical spending is also important to controlling health spending more broadly. How can we slow the pace of prescription drug increases without discouraging innovation and discovery? 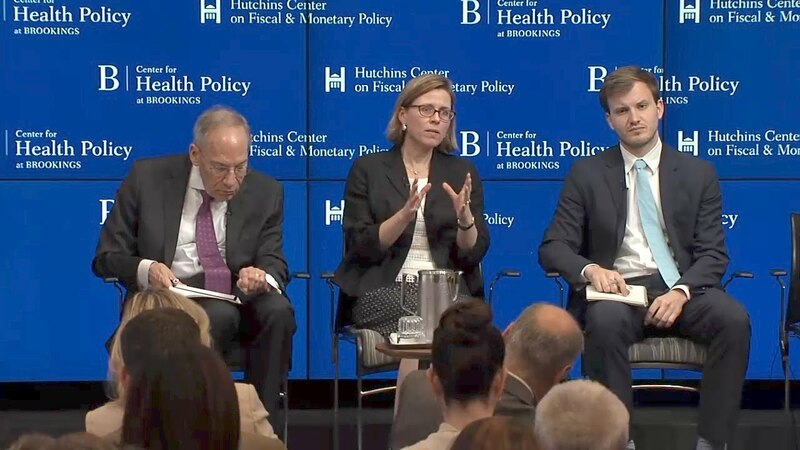 On May 2, the Hutchins Center on Fiscal and Monetary Policy and the Center for Health Policy at Brookings hosted a forum on policies to lower prescription drug prices. 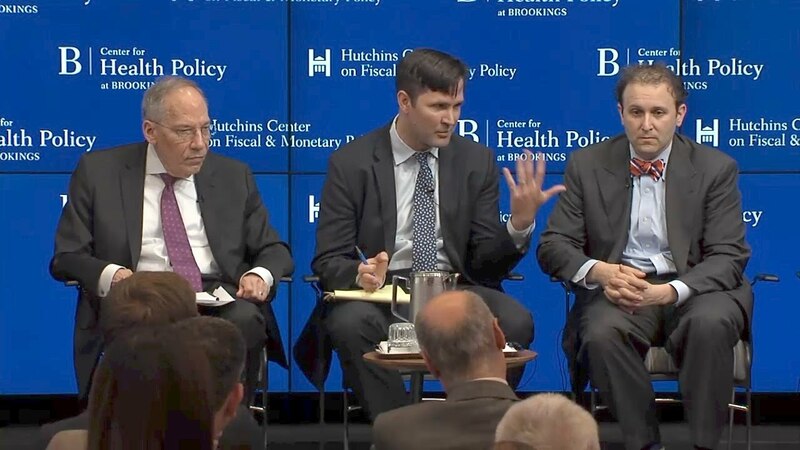 The event began with presentations of three proposals aimed at reducing prescription drug prices, followed by a panel discussion on the proposals from a variety of perspectives. The event closed with a panel on the politics of prescription drug reform.